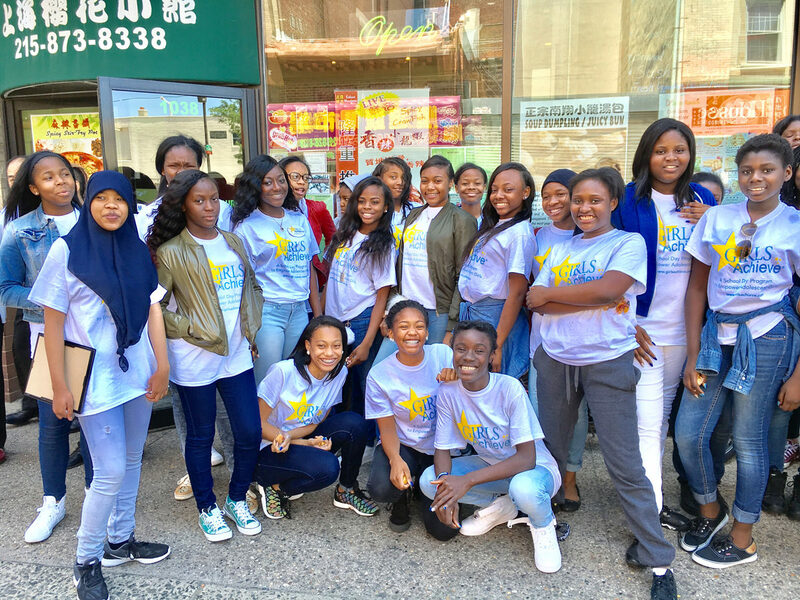 As a former New Jersey public school teacher who created an afterschool charm and dance club, Elleanor Jean Hendley knows firsthand how enrichment programs support academic achievement and boosts self-esteem. 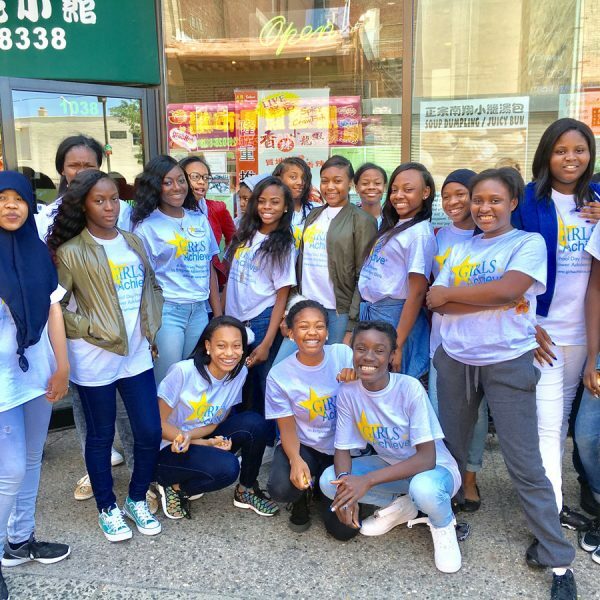 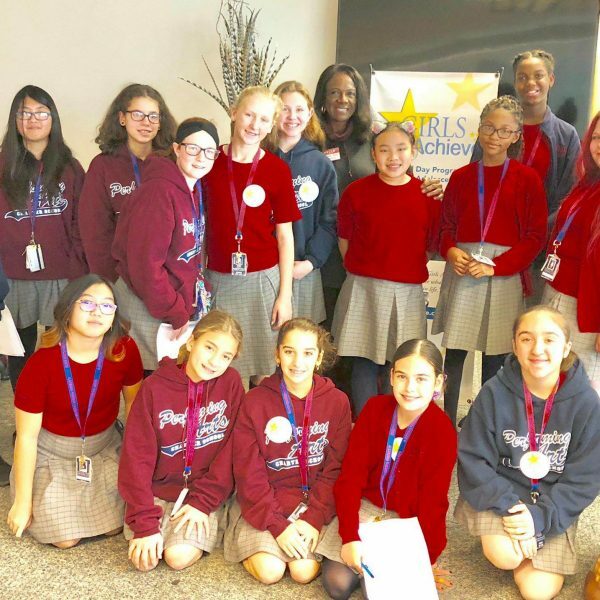 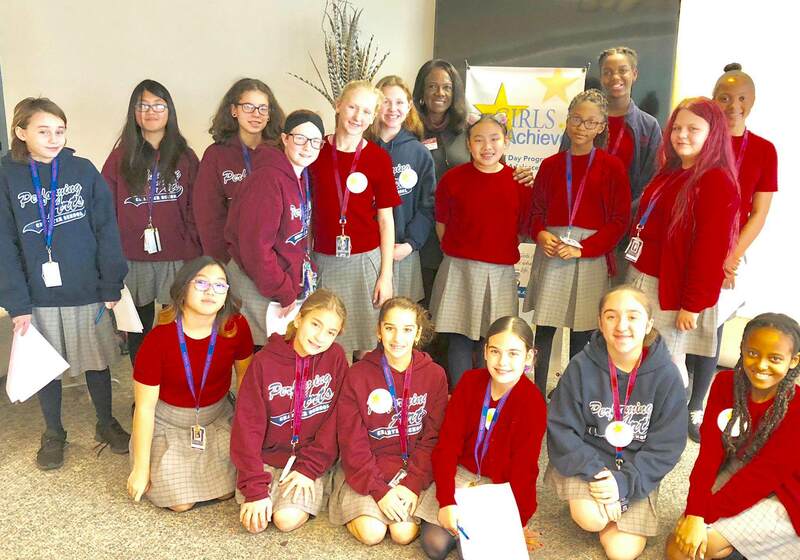 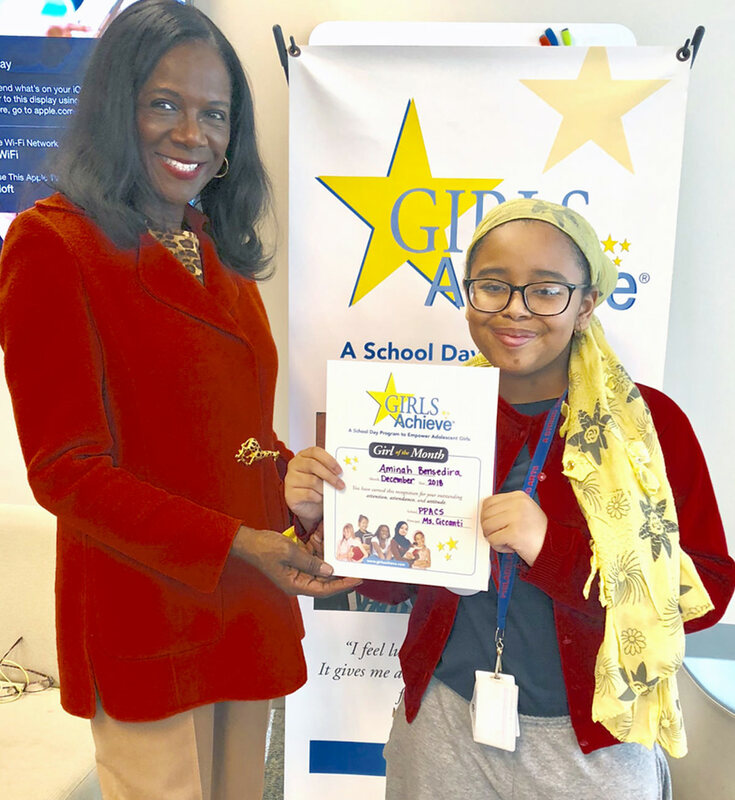 Girls Achieve® provides an in-school or afterschool series of curriculum-support and life skills workshops, cultural enrichment, and career and college exposure primarily for middle school students. 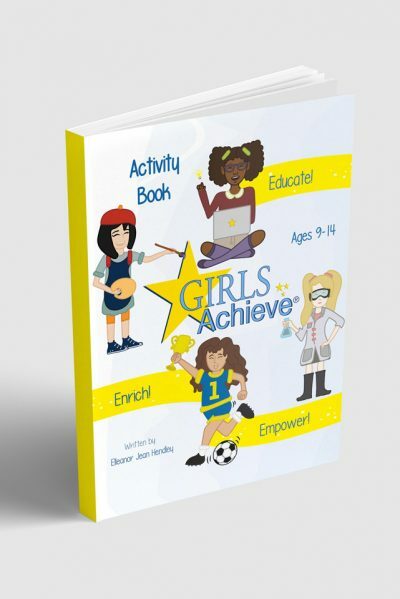 The Girls Achieve® Activity Book is used as a resource, and the program is directed by veteran educators with supporting workshops and activities from community stakeholders. 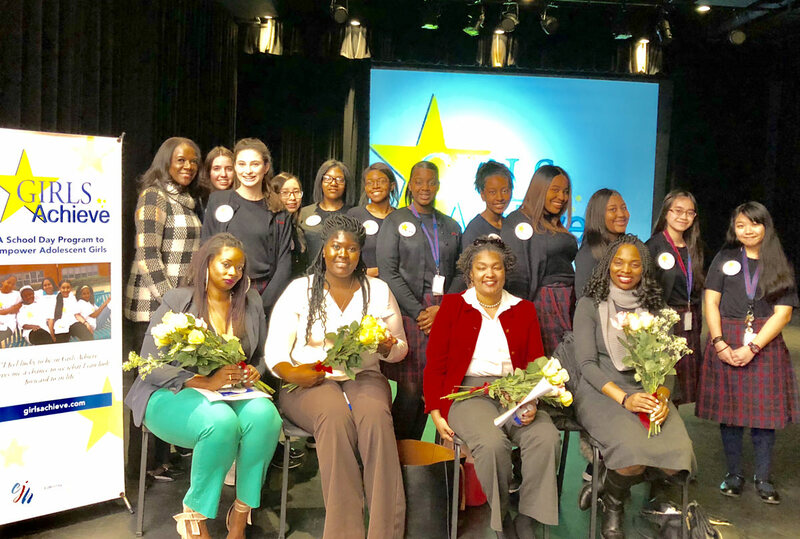 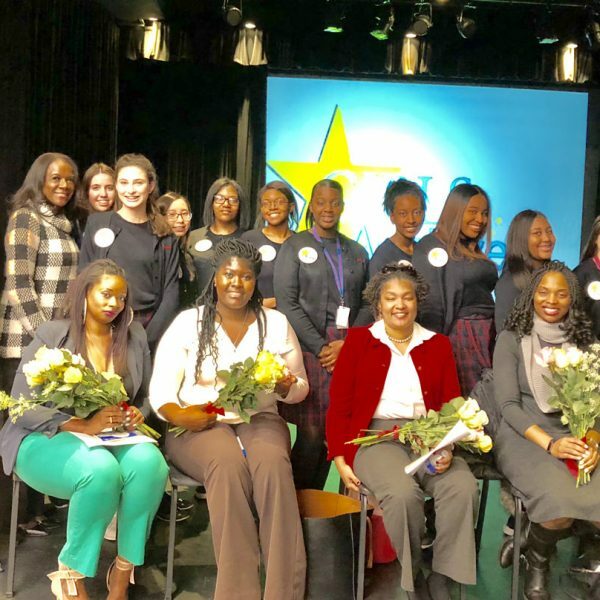 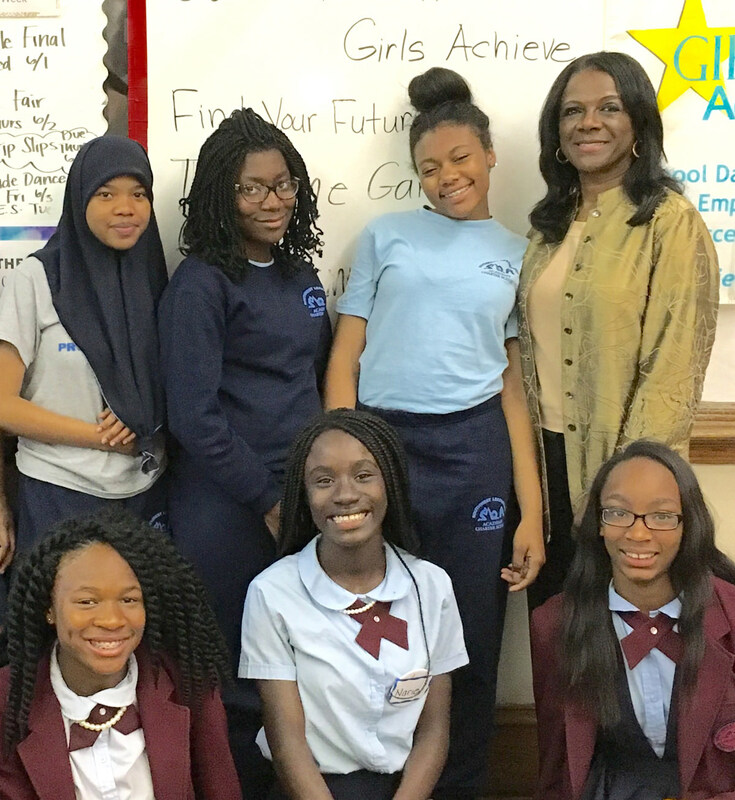 Girls Achieve® is based on the model of Teenshop, Inc., a college preparatory and life skills nonprofit weekend program for teenage girls Ms. Hendley founded in 1985. 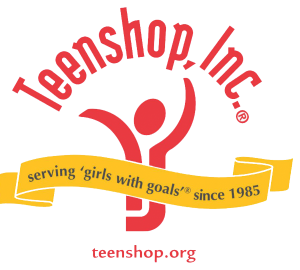 Teenshop has expanded to five chapters in three states – California, New Jersey, Pennsylvania – and all graduates matriculate to college or professional schools. 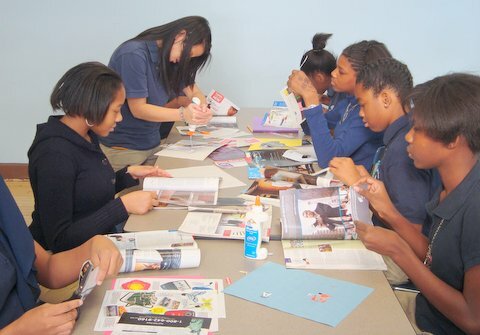 Girls Achieve® is a flexible program that can be presented for the academic year or as a limited series of workshops.